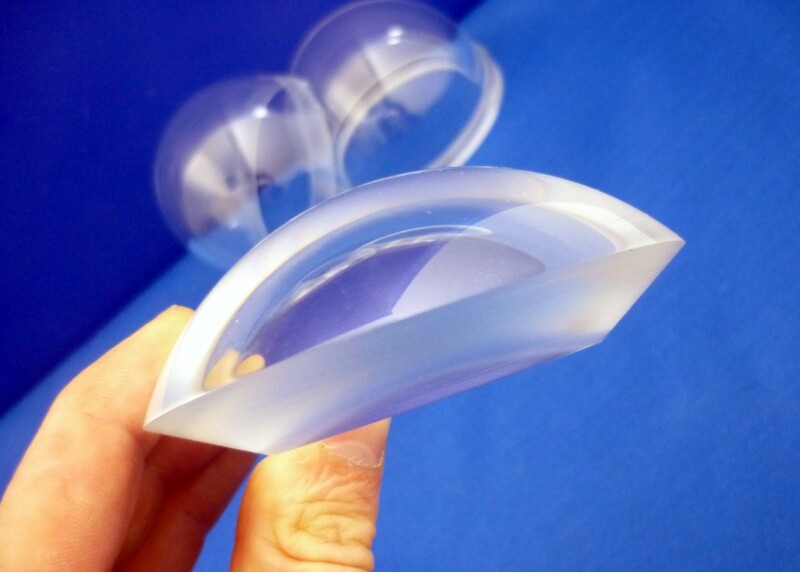 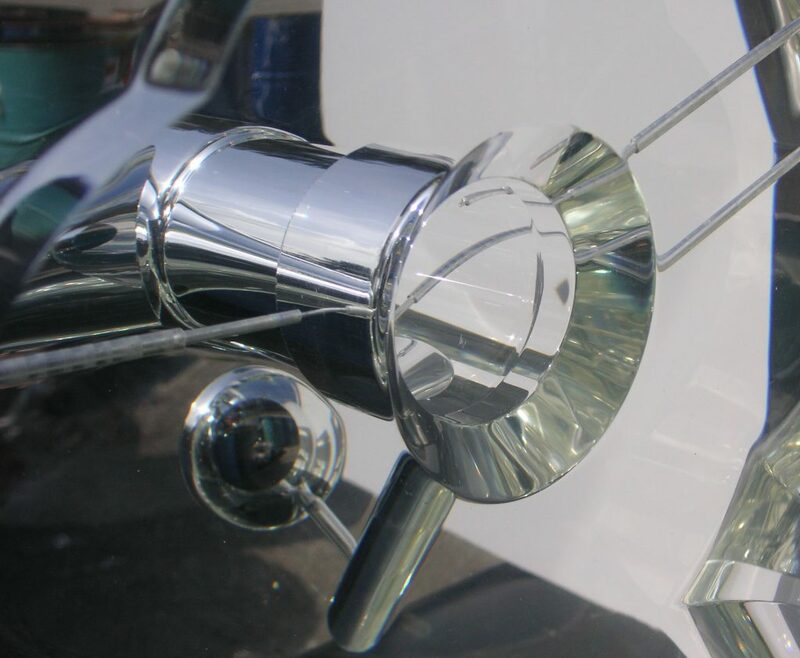 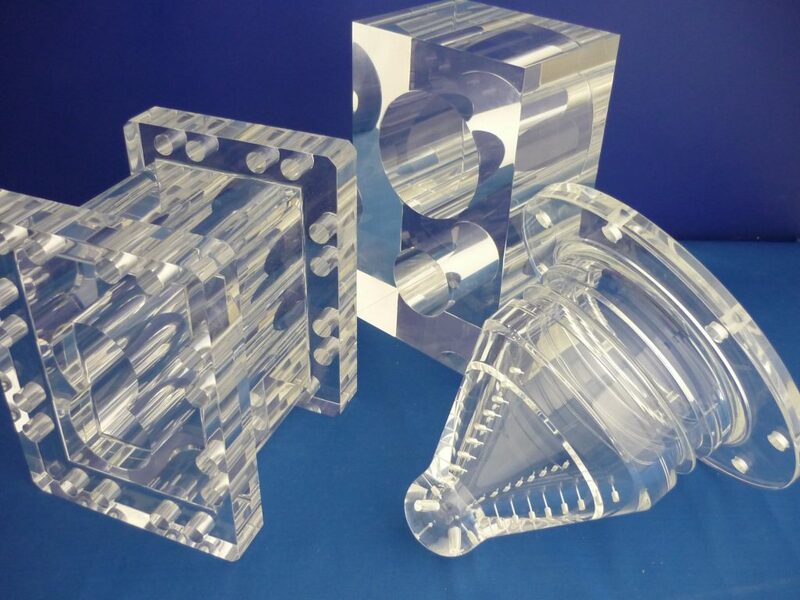 With over 65 years experience, Stanley Plastics Ltd is a world leader in the precision machining and polishing of high accuracy component parts in ‘Transpalite SS’® Acrylic, Perspex and Plexiglas. 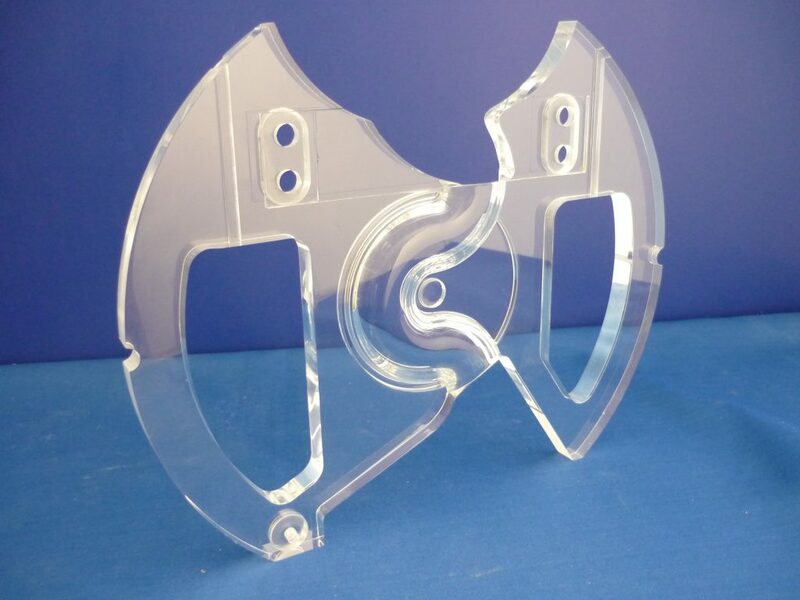 We have an extensive range of plastic machining facilities including CNC machining, cutting, routing, turning, drilling and milling. 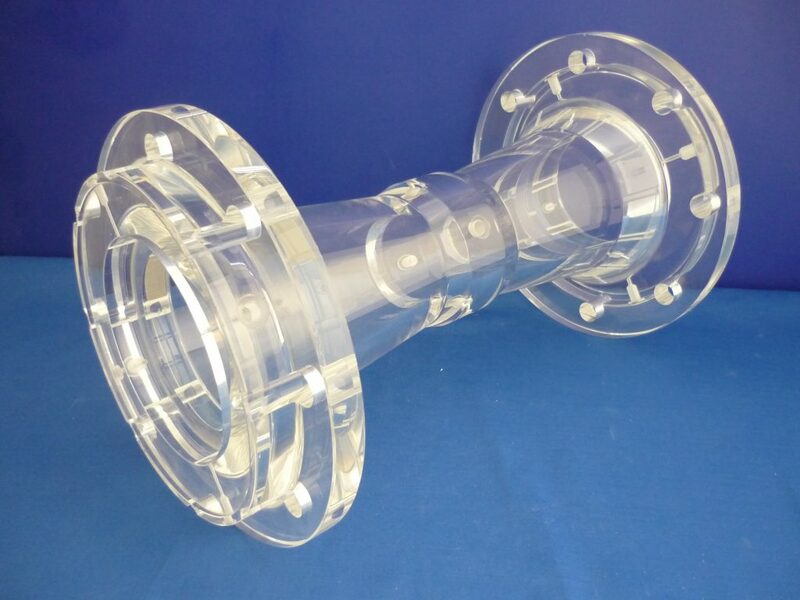 We also have a team of highly experienced engineers, enabling us to precision engineer components to your exact requirements. 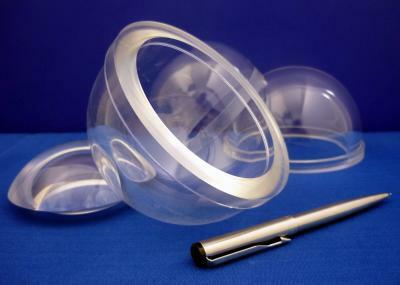 We can manufacture single units or large quantities using a wide variety of engineering plastic materials. 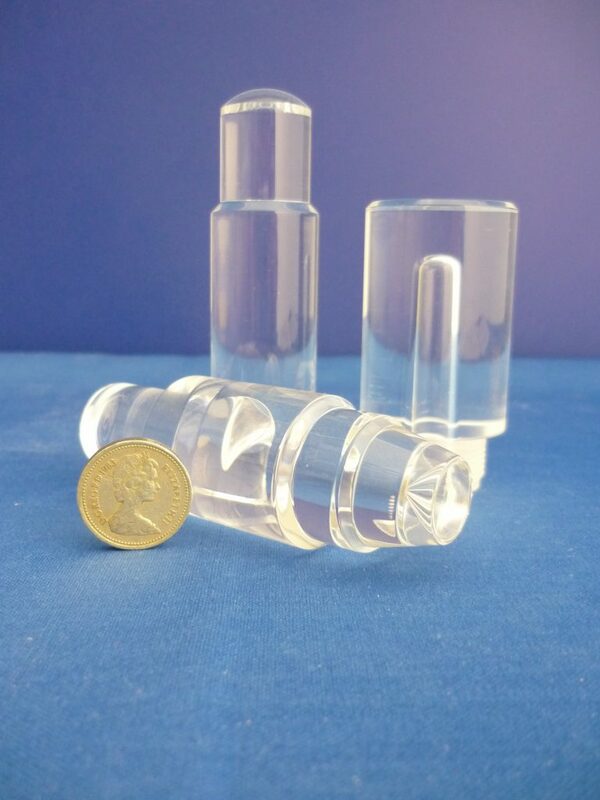 Stanley Plastics Ltd first started to produce machined Perspex Acrylic and Transpalite components in the 1950s. 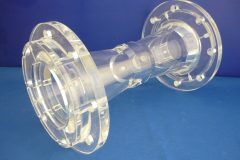 Our Complete understanding of all of the processes involved in manufacturing cast Acrylic allows us to produce the most complicated and detailed engineered products every produced. 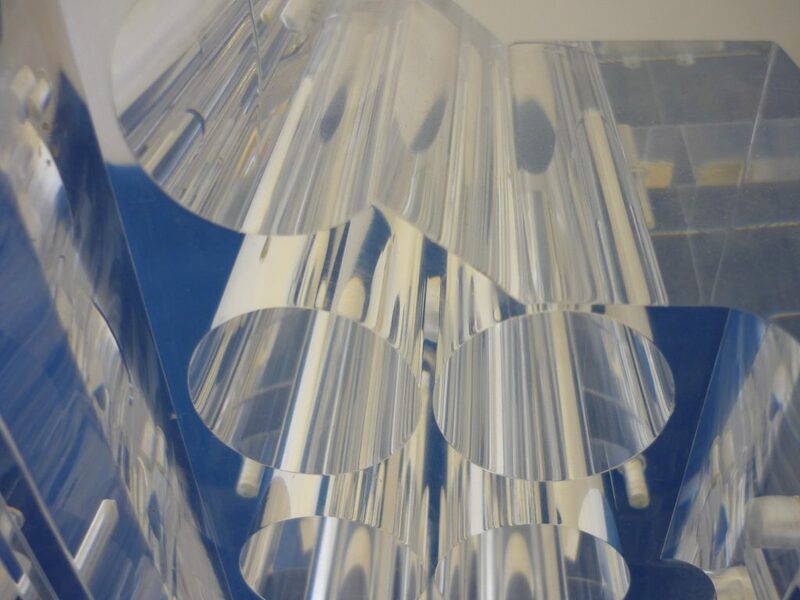 Our brand of ‘Transpalite SS’ Acrylic has been developed for over 65 years which enables us to accurately machine to tight tolerances with excellent strength and visual clarity. 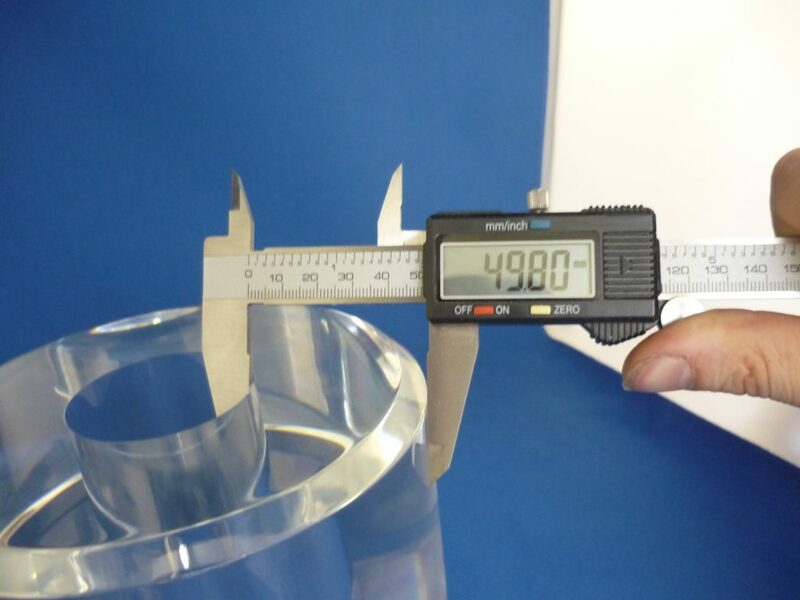 The Stanley Plastics manufacturing facility is located in Midhurst, in the south of the UK, and was accredited with ISO9000 in 1996, enabling us to have full traceability at every stage of our manufacturing process from order to delivery, giving our customers a quality service and product.